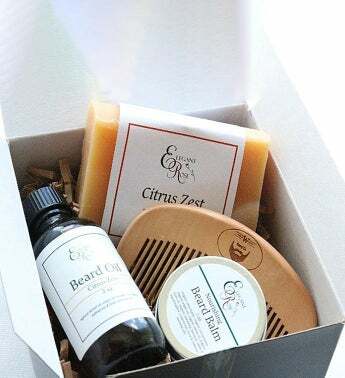 A zesty spicy beard kit for that special guy in your life (you, included)! Featuring products with the most natural and organic ingredients, this kit will clean, moisturize, and soften any beard! Oh, and you get a nifty comb too to keep that beard in fine looking condition! A zesty spicy Beard Kit for that special guy in your life (you, included)!